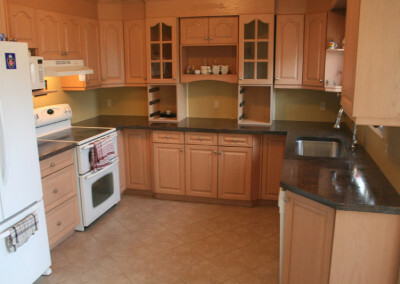 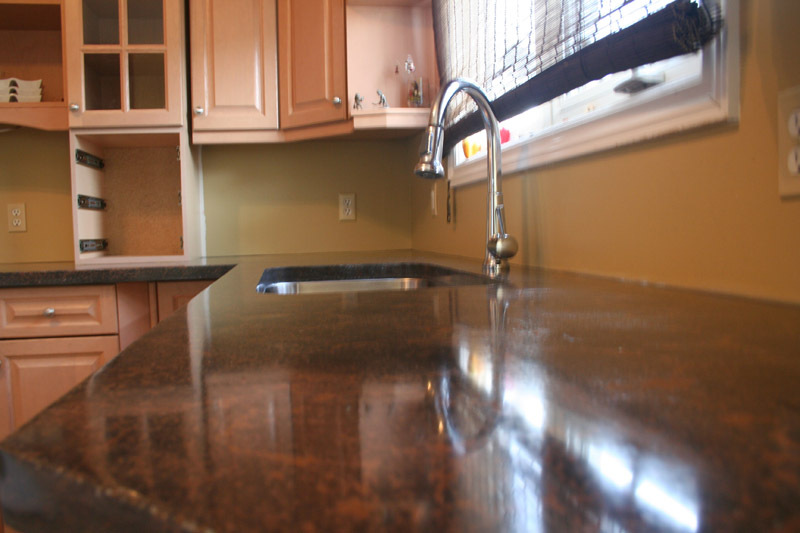 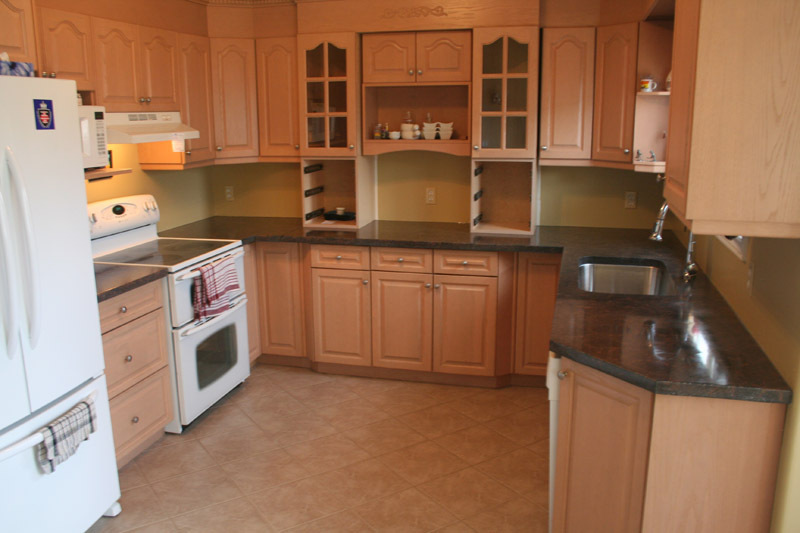 We provide concrete countertops and furniture. 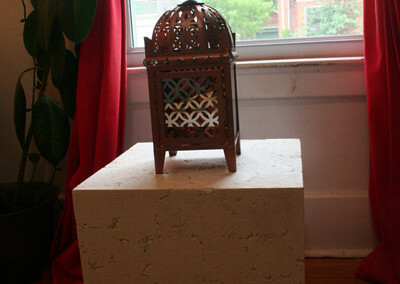 Our products are made from high-end concrete that can be coloured to fit your style. 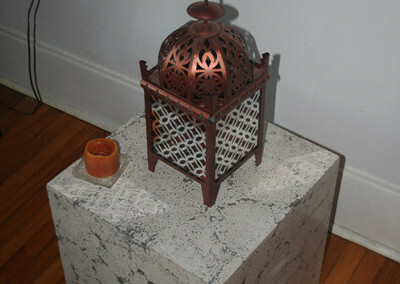 We produce furniture that can be used as side tables or outdoor seating. 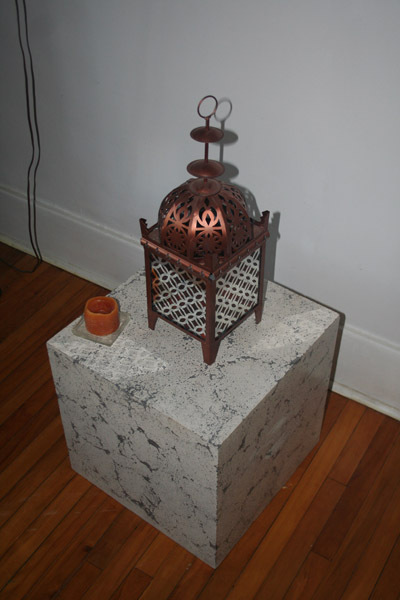 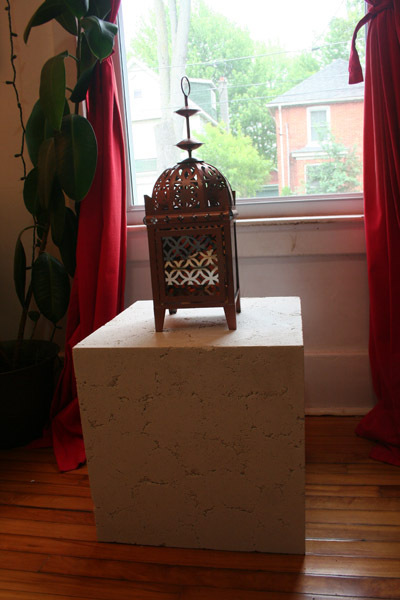 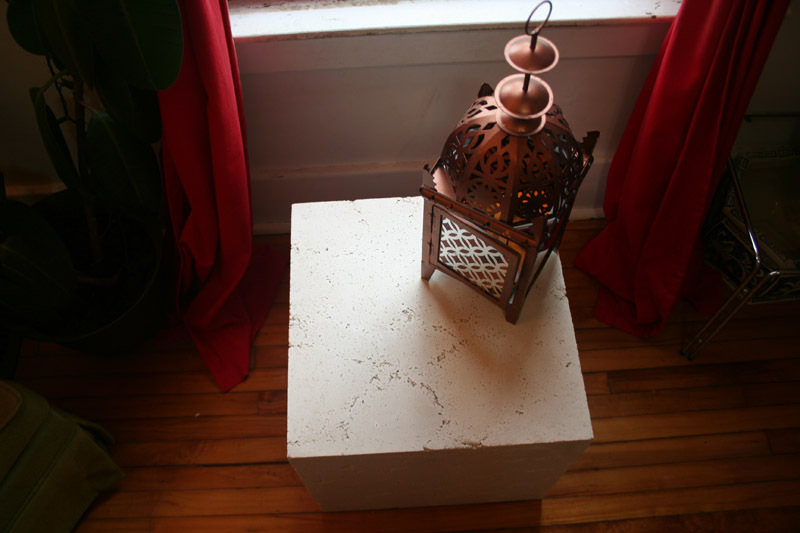 You can find examples of one of our countertops and two different styles of side tables here.